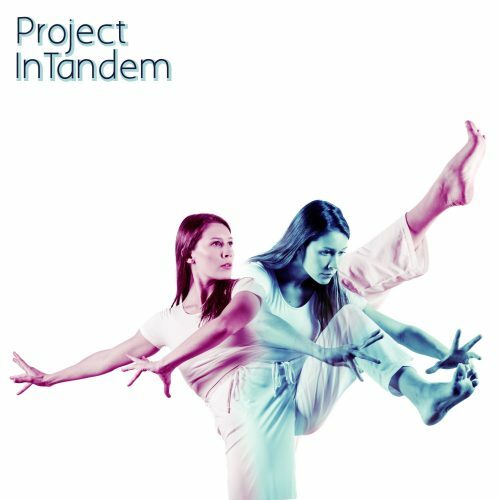 Project InTandem is a dance theatre presentation platform. Project InTandem is designed to create an opportunity for emerging artists to produce and showcase their talents in evening-length work. We are very proud to tell you that Project InTandem has employed 15 emerging artists both onstage and behind the scenes in design, and technical aspects. Movement is my form of creative expression: movement facilitates my need to feel present, limitless and vulnerable. I use the body as an endless canvas – to discover and uncover through abstract and gesticular shaping. 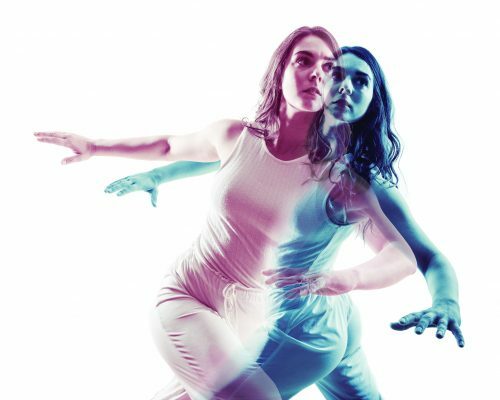 I create contemporary Physical Theatre. The main influences on my body of work arise from research into the affects of imposing sociological and political structures on the masses’. I seek to construct a thought provoking, cinematic experience for theatre goers; I do this by combining thematic and multi-disciplinary approaches. I collaborate with theatre and music professionals to build a work that is originally devised and driven by relevant socio-political topics. I am adamant about layering my work with multiple perspectives, because this creates a captivating interplay between simplicity and complexity. My dream is that Project InTandem can continue to provide opportunities that develop emerging performers and choreographers in Calgary. 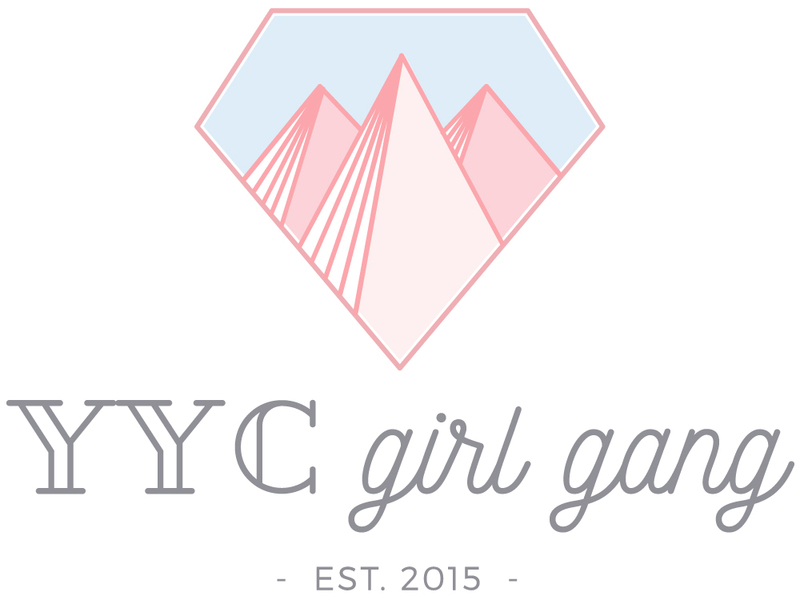 I hope this opportunity encourages emerging artists to create more opportunities in Calgary. Instagram and posting a video on Facebook because you can reach a wider audeinvce range. I usually relax for a couple hours with a double bath and a movie to reenergize my spirit. That one day I want to study Yoga in India. I love the wind blowing in my hair and I can imagine how free it would make me feel.